We attended GSA’s first ever Mega EarthCaching event in Maine this summer and had a wonderful time (check out the pictures here). Ever since then we’ve had geocaching on the brain! When selecting our app this week, we were surprised to find we haven’t highlighted the official Geocaching App yet, so here it is! “Geocaching is a high-tech treasure hunting game played throughout the world by adventure seekers equipped with GPS devices. 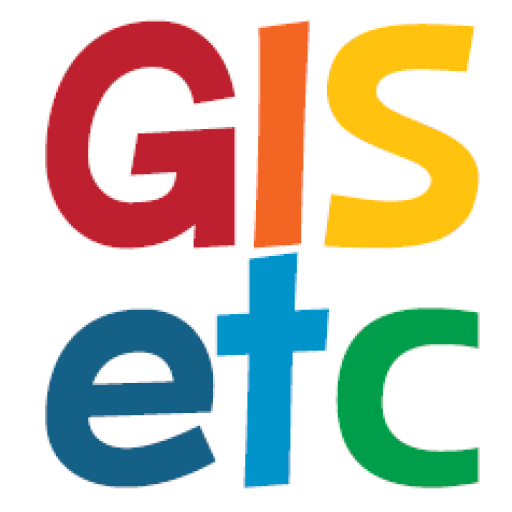 The basic idea is to locate hidden containers, called geocaches, outdoors and then share your experiences online. Use the Official Geocaching.com App to guide you to cleverly hidden containers just around the corner and in more than 180 countries. Tap into your treasure-hunting skills, the in-app descriptions, and available hints to make the final find! Start your location-based GPS-powered adventure now, or combine it with other activities like biking, hiking, or camping. 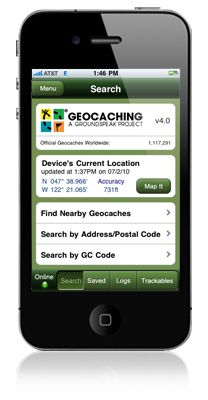 Find even more information on Geocaching.com. We live in a society addicted to technology. More smartphones are being used in the classroom and in our offices every day. To help you leverage the technology available to you, we explore, try and share links to apps that can help you and your students. Every week we select a new app and share its description in our “Apps We Love” column. We do not endorse devices from any one company or receive any kind of compensation for these features. We just share links to apps that can help you teach, learn, work and grow.